Revered as one of the only three remaining Jacobean mansions in the Western Hemisphere, the plantation and beloved distillery recently made headlines as the official home of the latest attraction to grace the islands’ shores - all aboard the St. Nicholas Abbey Heritage Railway! 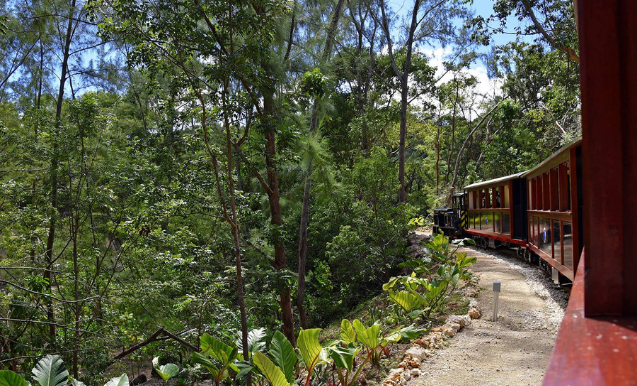 This highly anticipated - and quite novel - heritage railway takes visitors on a journey through the plantation’s grounds on a modern, three-carriage steam locomotive. The tour traverses specific locations dotted across the 400-plus acre estate and is masterfully steered by extremely knowledgeable guides who bring the history of the place alive through vivid tales and facts. Some sights to expect along the way are glimpses of mature mahogany woodlands, the site’s iconic great house, and the views offered by Cherry Tree Hill. 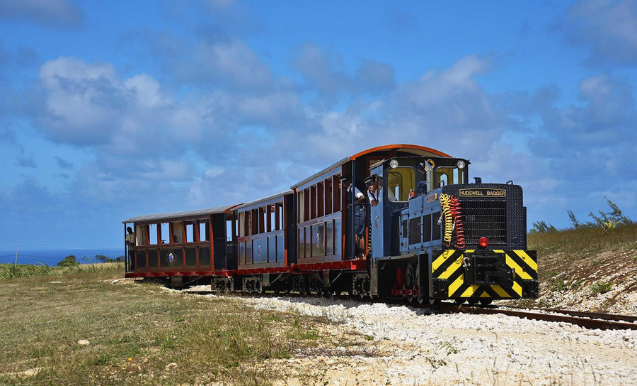 On January 21, 2019, 100 persons took the maiden journey along the heritage railway, and it was a resounding hit with visitors and locals alike. Tickets are BD$60 adults and BD$30 for children between ages 3 to 11 years. Each tour has a duration of approximately one hour and are done six days a week from Sunday to Friday. 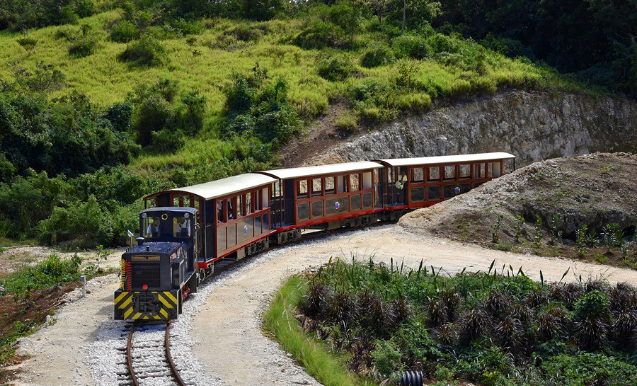 Book your St. Nicholas Abbey Railway Tour today!